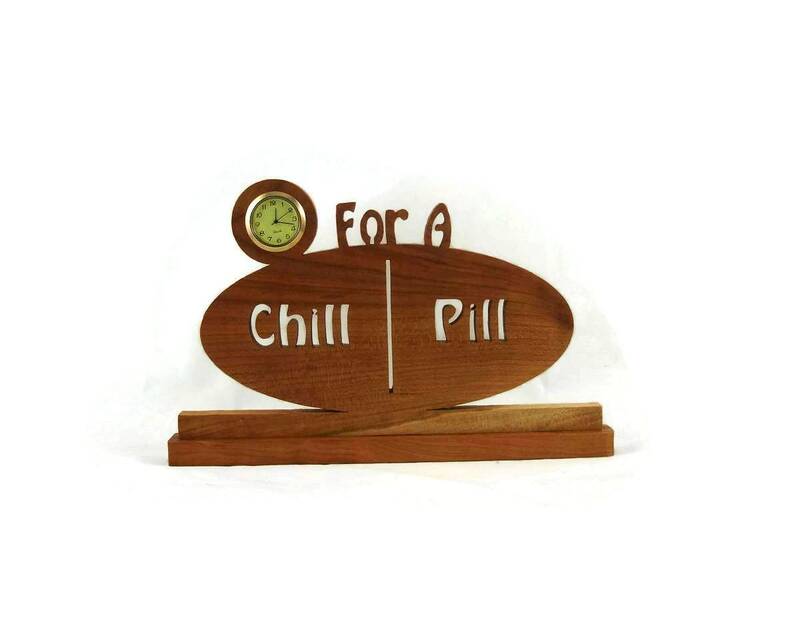 Time for a chill pill mini desk or shelf clock. 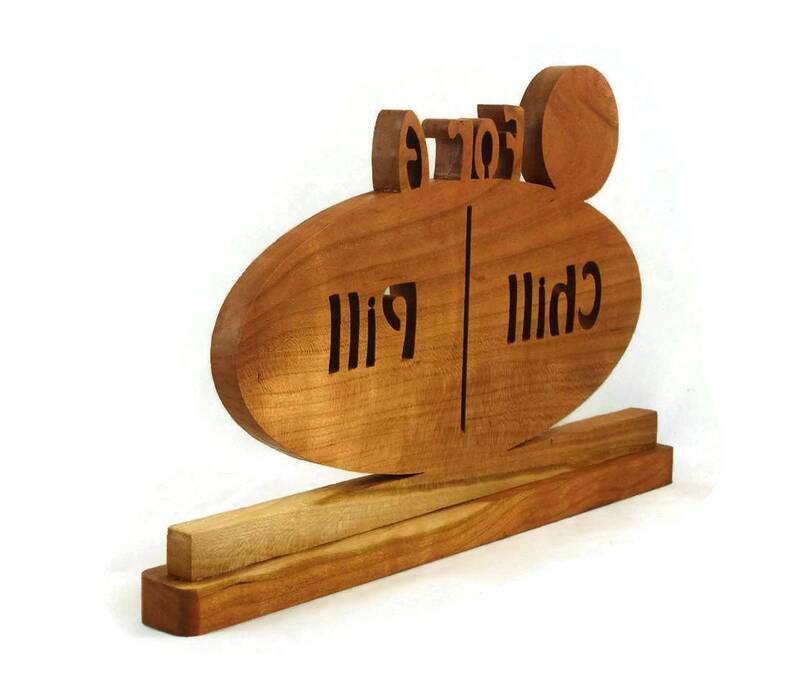 This clock was cut out by hand from Cherry wood using a scroll saw. 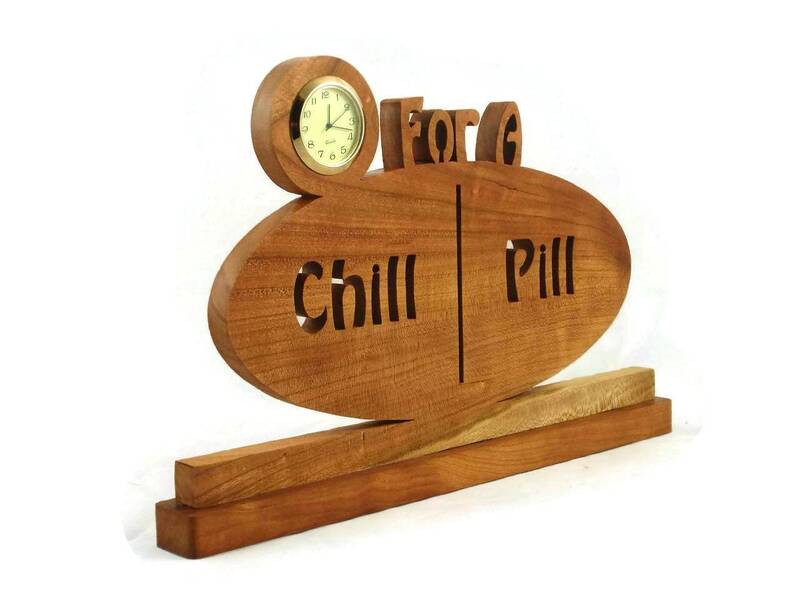 Clock features the shape of a pill capsule with the word Chill on the left side of the pill and on the right side has the word Pill. 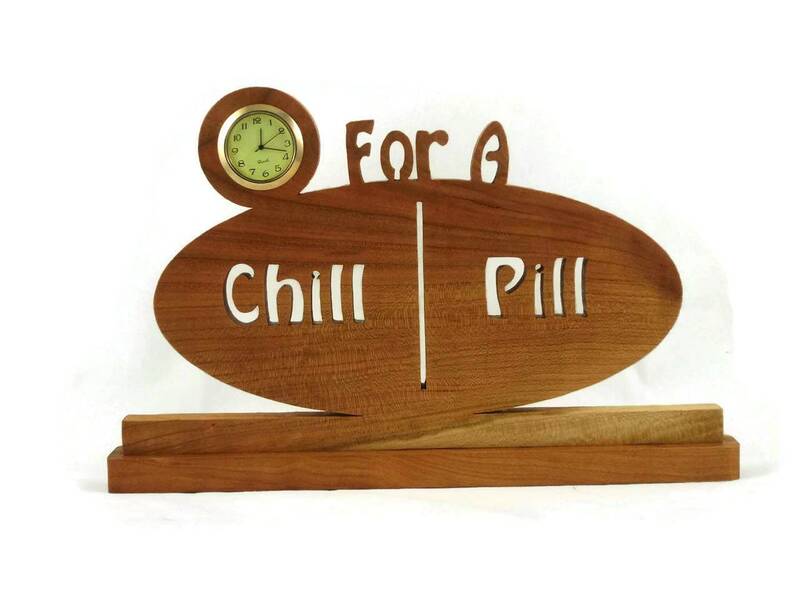 Center of the top of the pill features the words " For A " with the clock insert on the top left.. meaning time for a chill pill. 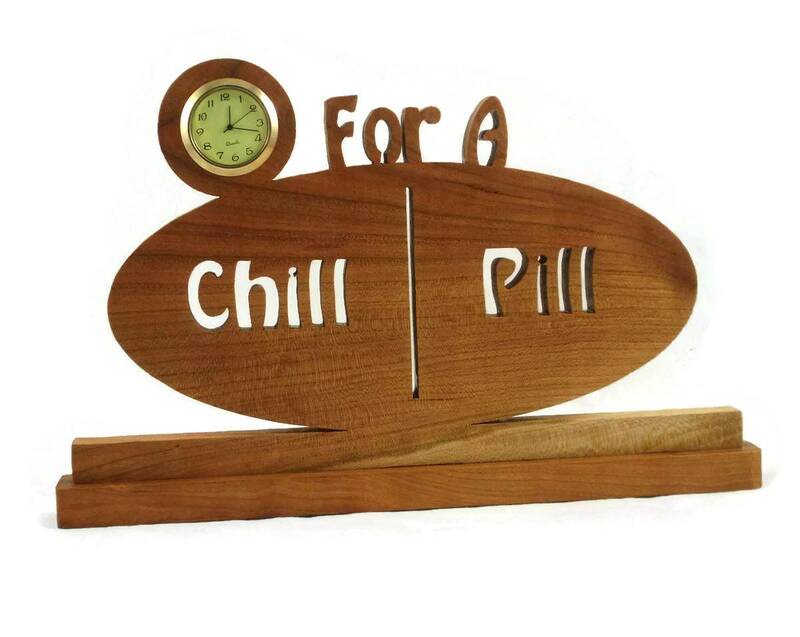 This was cut out from 1/2 inch thick Cherry wood and mounted to a 3/4 inch thick base to help keep it stable. A non-toxic all natural homemade bees wax and mineral oil finish was applied to this to bring out the natural colors of the wood as well as to protect its natural colors for many years of enjoyment. This finish also gives the wood a silky smooth feel to the touch. The Quartz 1-7/16 inch clock insert features a ivory color face with black Arabic numbers sealed up with a glass lens and a gold plated bezel. Clock has a stainless steel battery cover on the back of the clock insert.. 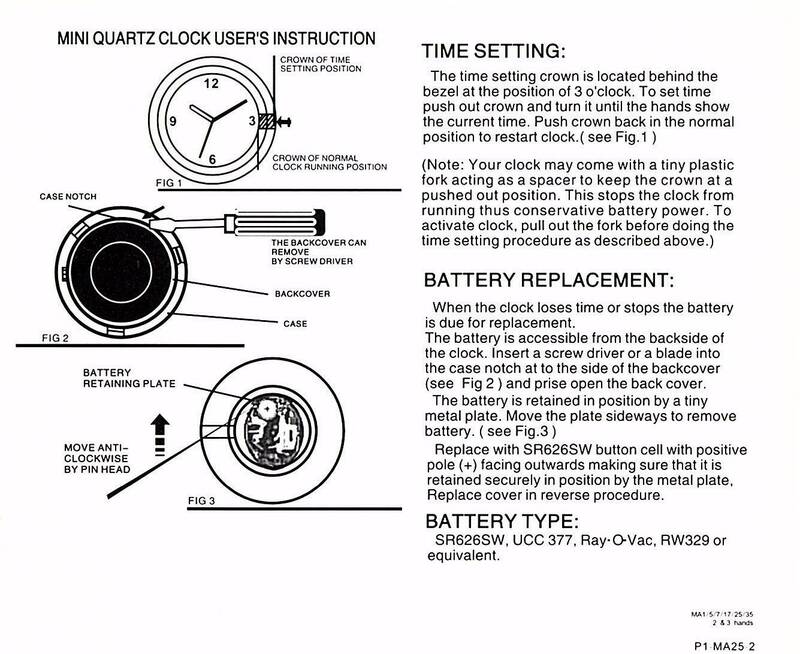 Battery is installed and clock is ready for you to activate it.